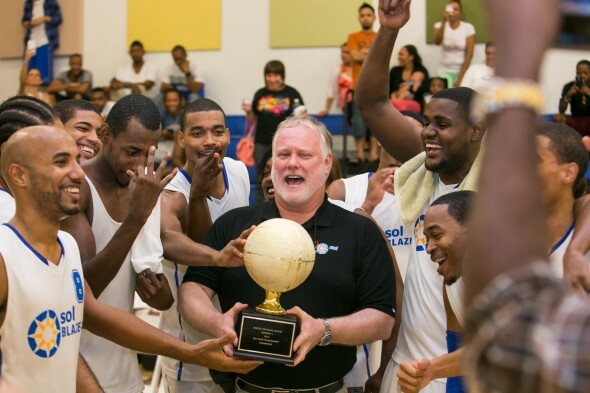 When the Sol Group purchased ExxonMobil’s business in Grand Cayman in 2014, it also acquired one of Esso’s most significant sponsorships—supporting Cayman’s winning basketball team. The Caribbean energy company will continue the tradition of 17 years of sponsorship under the Sol brand name. 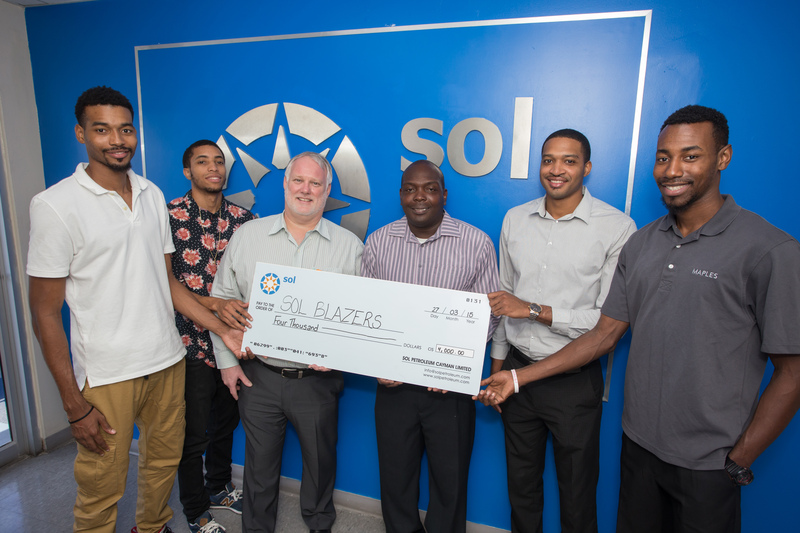 Noting that the Sol Blazers team is a ‘shining example’ of national excellence in the sport, Alan Neesome, General Manager of Sol in Cayman Islands, was happy to confirm the energy company’s continued sponsorship of the team. Neesome emphasised the importance of sports to youth development, particularly in the case of young men. He also highlighted the success of the sponsorship through the Blazers consistent performance and development over the years, and the team’s positive influence on the wider Cayman community. This year is proving to be particularly exciting season in the Cayman basketball circuit. With Division 1 and Division 2 teams participating in the men’s national league, Sol’s continued support of the Blazers was a plus for the reigning champions, who are currently in the top three of this year’s tournament. Sol Blazers Coach, Shawn Pitterson, asserted the team’s appreciation of the energy role in the Blazers successes and its commitment to the social development of Grand Cayman. Sol is a world-class company managing large, highly complex businesses in 23 territories across the Caribbean and Central and South America. Since acquiring ExxonMobil’s Western Caribbean business in 2014, the company has continued to manage the Esso network of stations in Bermuda, and throughout the Caribbean. The Caribbean-owned company is currently celebrating ten years of servicing individuals, families, businesses and government organisations throughout the region.